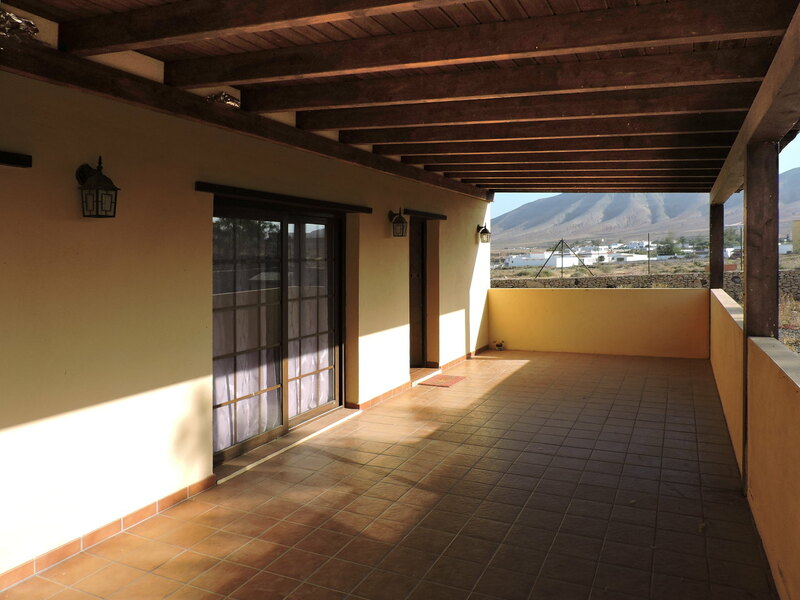 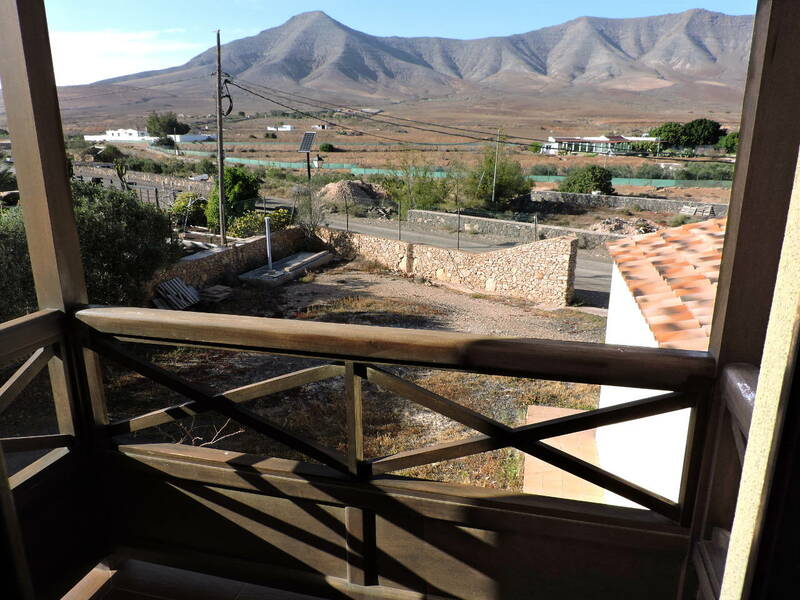 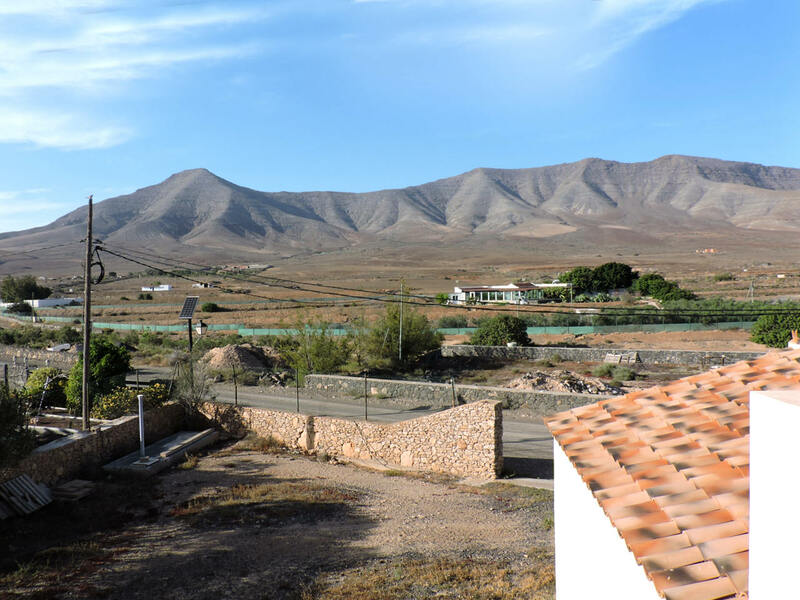 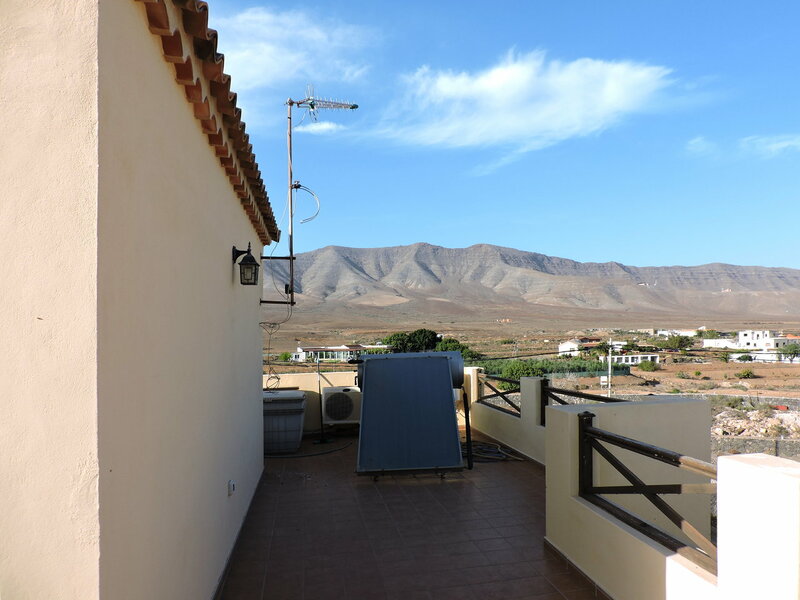 Beautiful property for sale in Casillas del Ángel, in a central area of ​​Fuerteventura, consisting of a two-storey villa, on a plot of land of almost 1200 square meters. 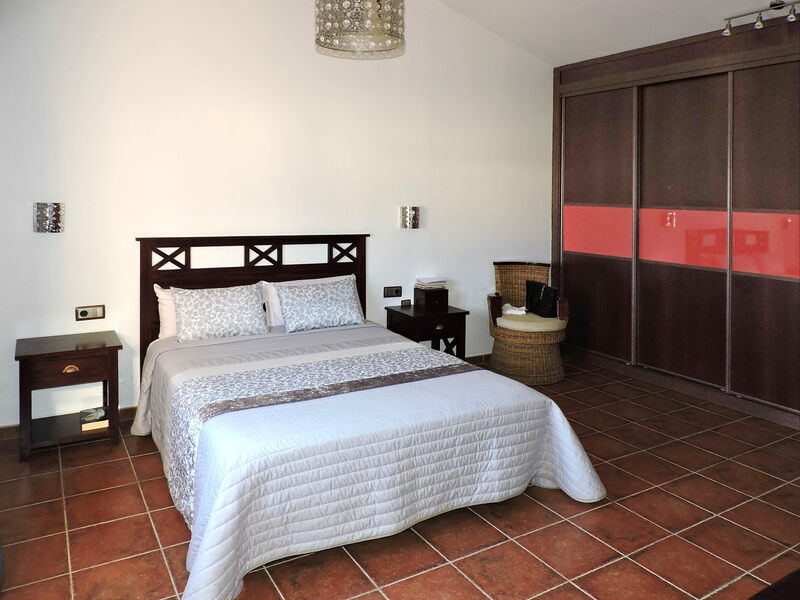 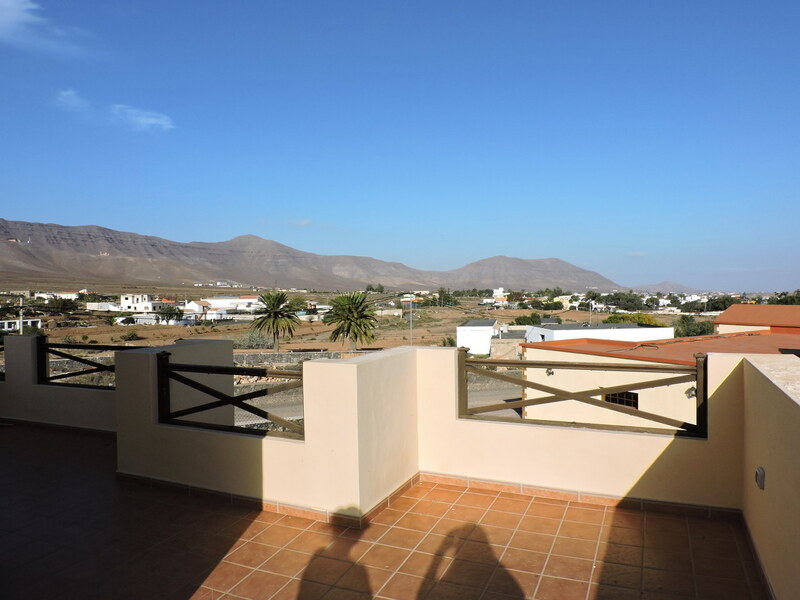 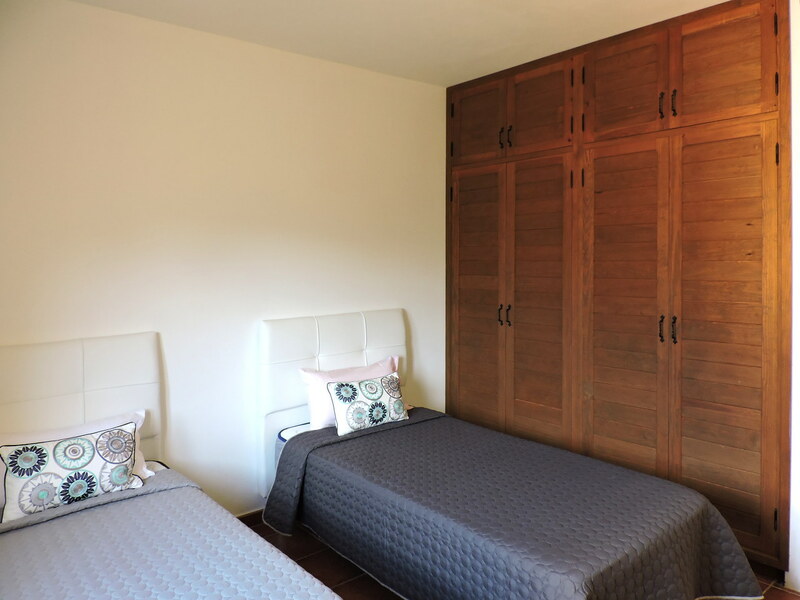 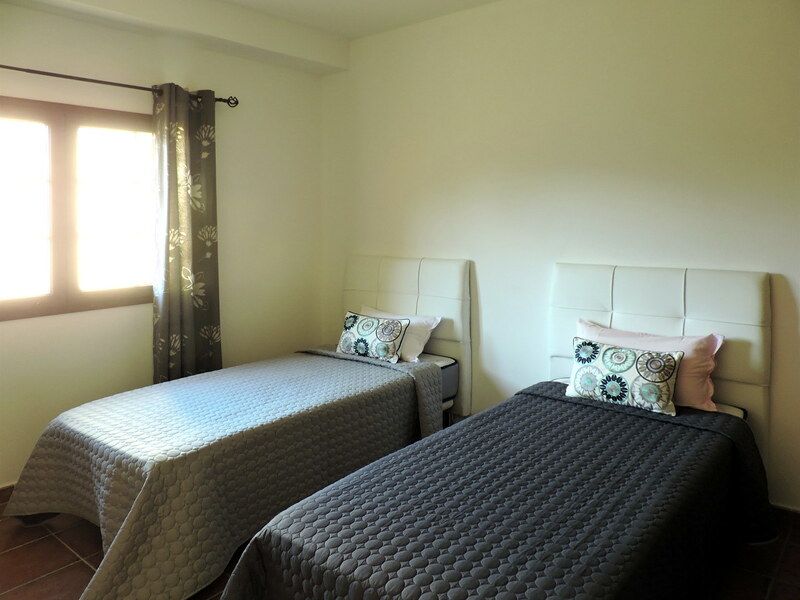 Casillas del Ángel is a very quiet village of about 500 people, about ten kilometers from Puerto del Rosario where you can enjoy the tranquility and proximity to the capital. 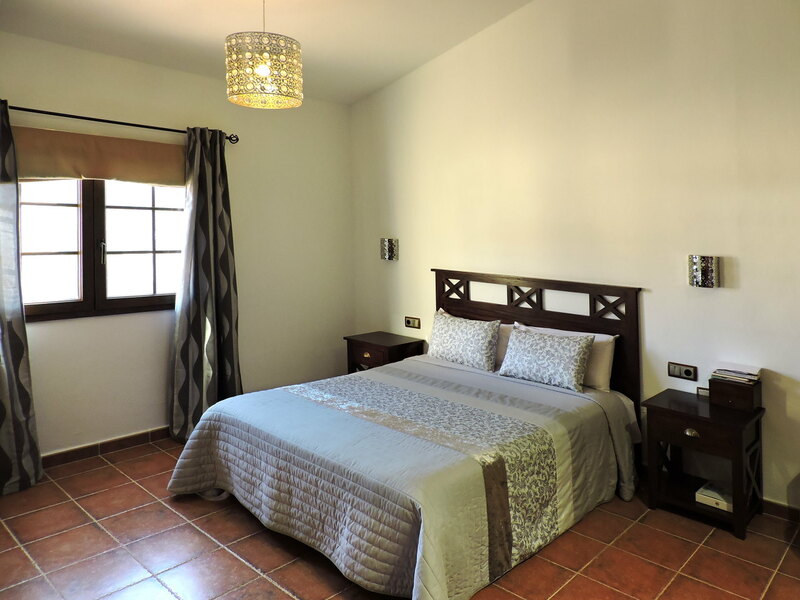 on the upper floor, there is another room with a balcony, one bathroom and a panoramic terrace of almost 40 square meters. 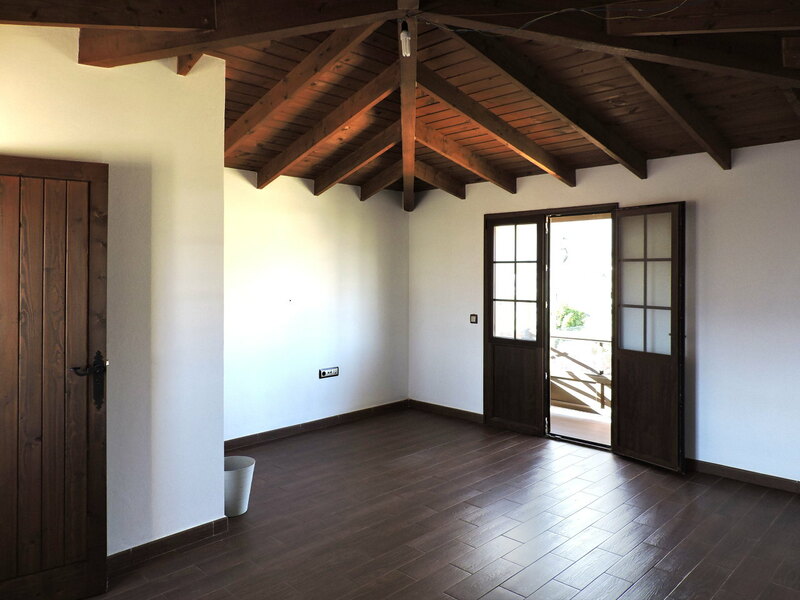 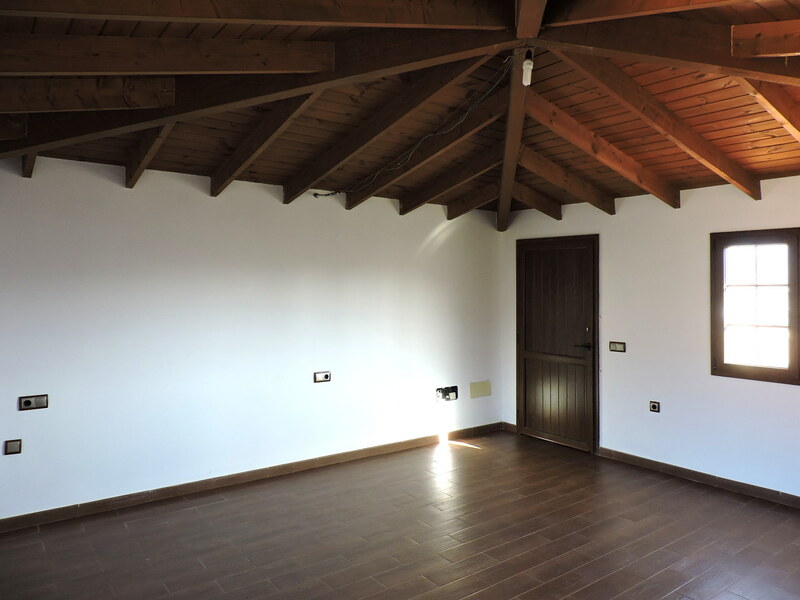 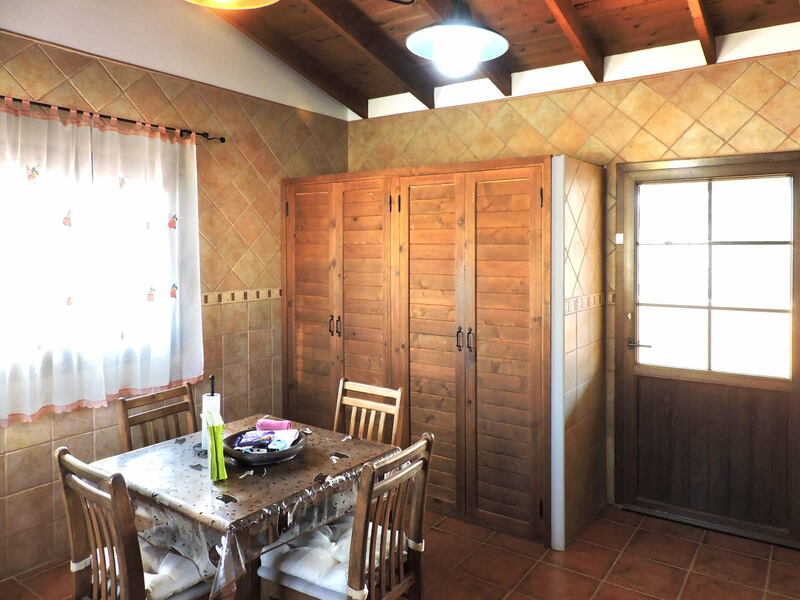 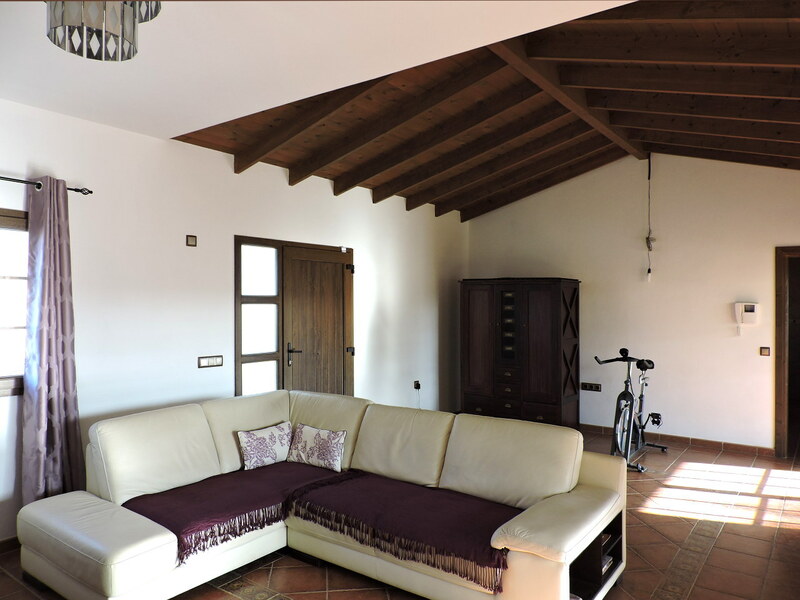 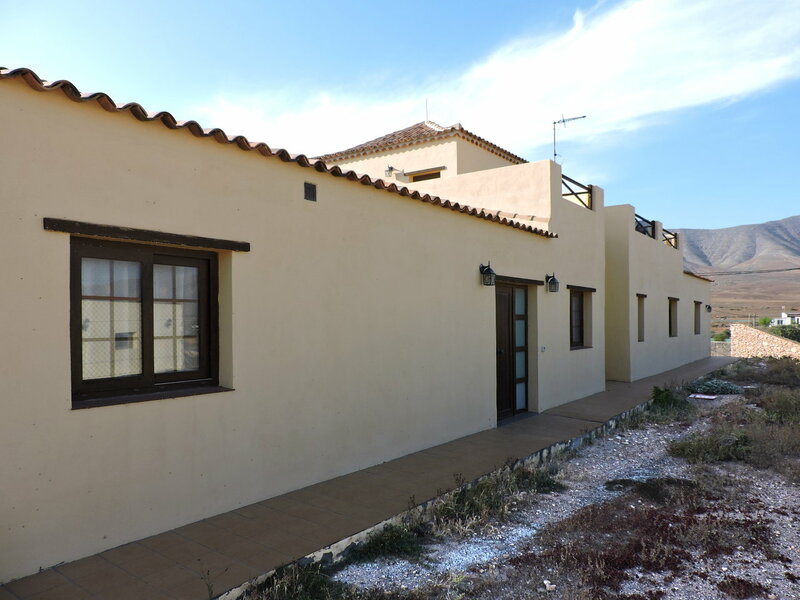 The villa is well finished and has some unusual extras: double glazed pvc windows, air conditioning, aseptic pit and wooden ceilings with exposed beams. 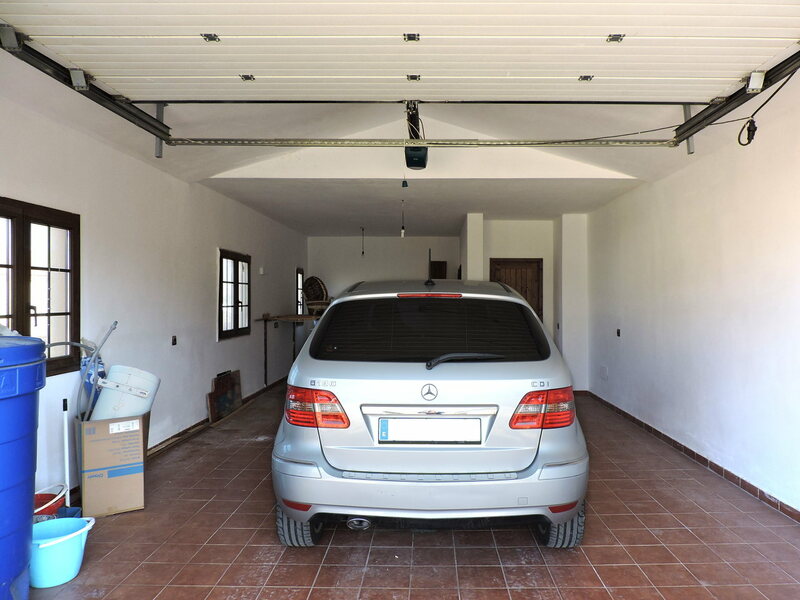 It also has a garage of about 50 square meters. 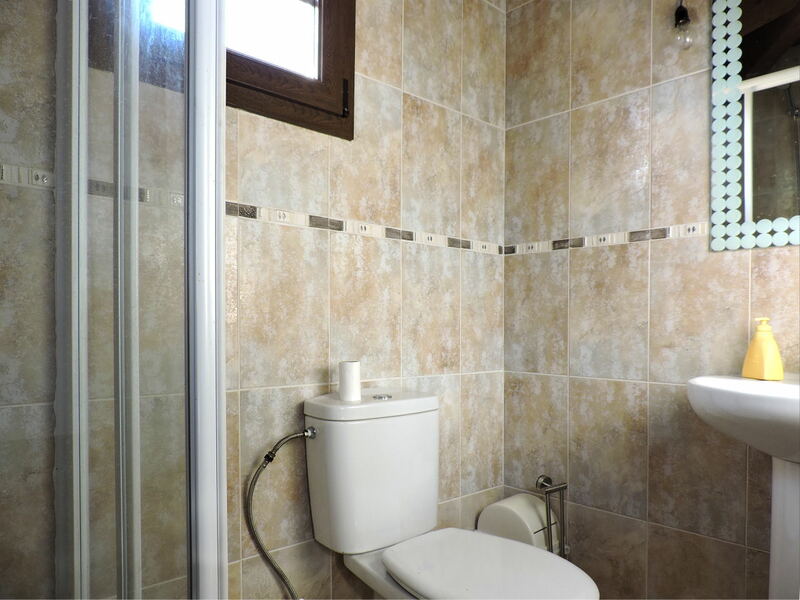 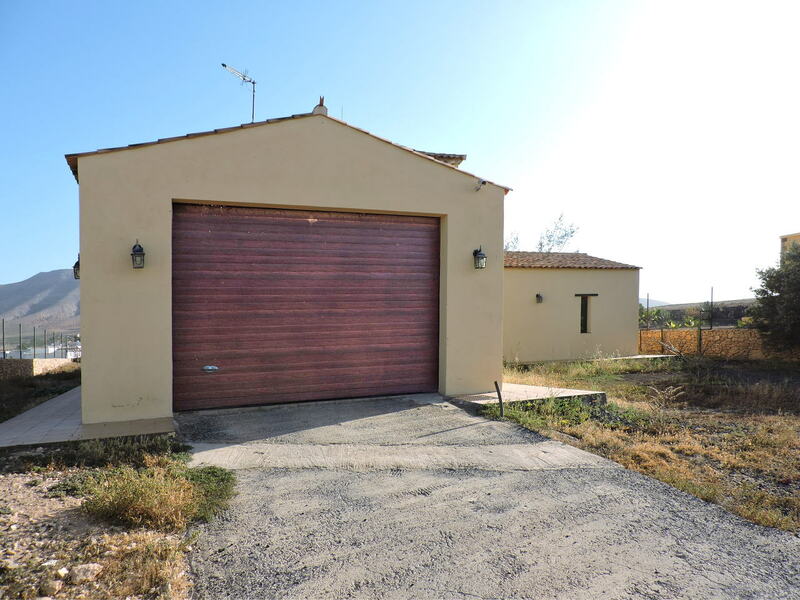 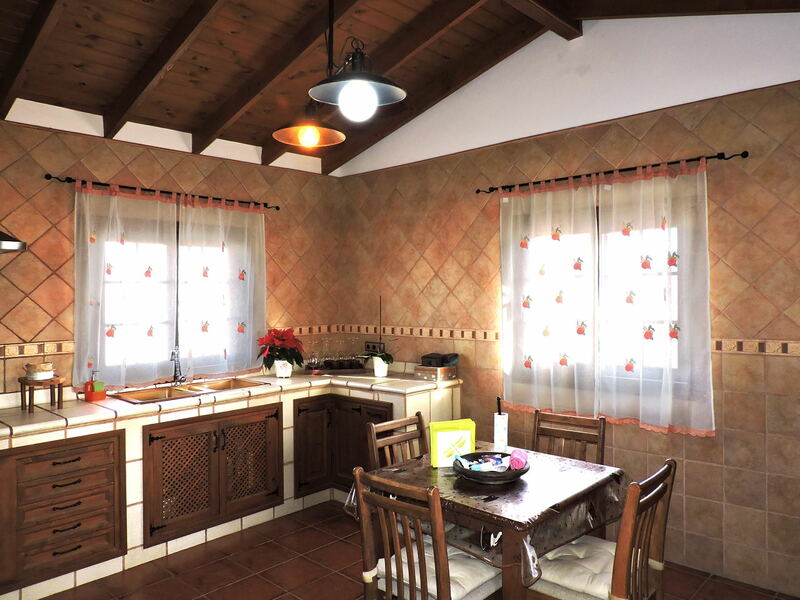 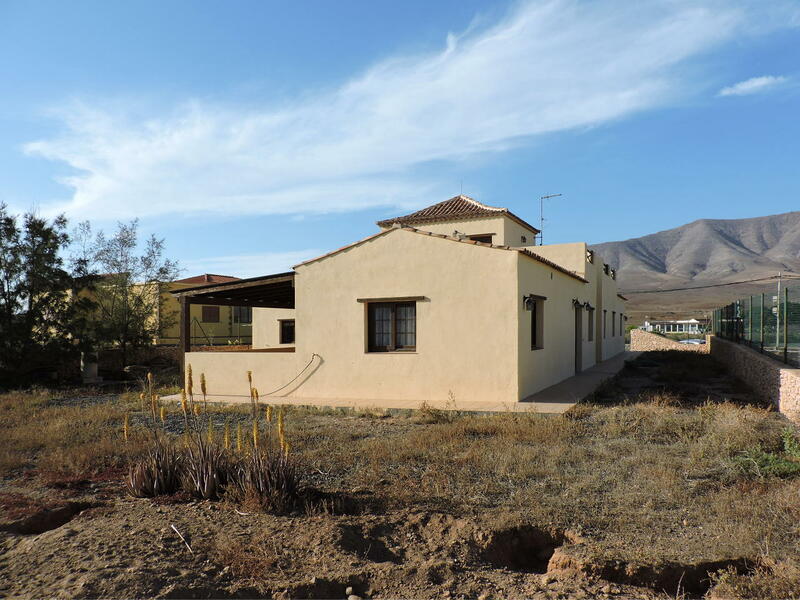 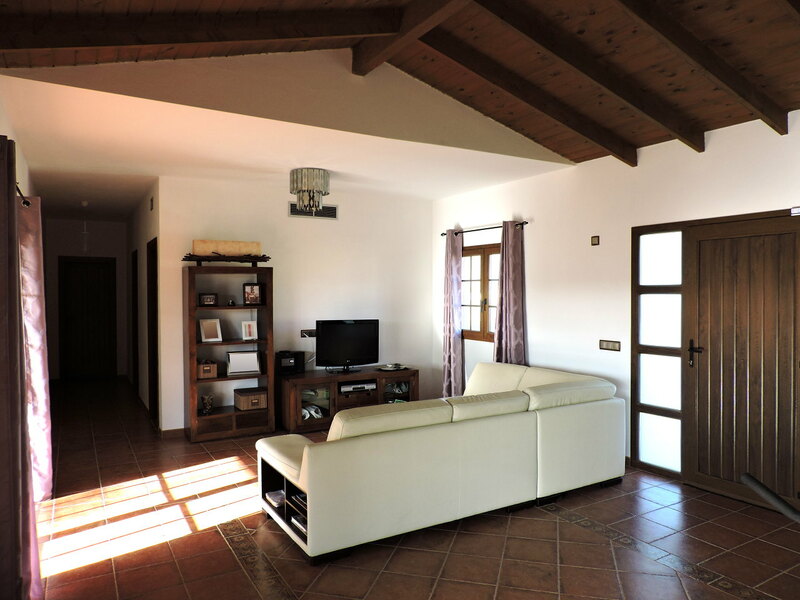 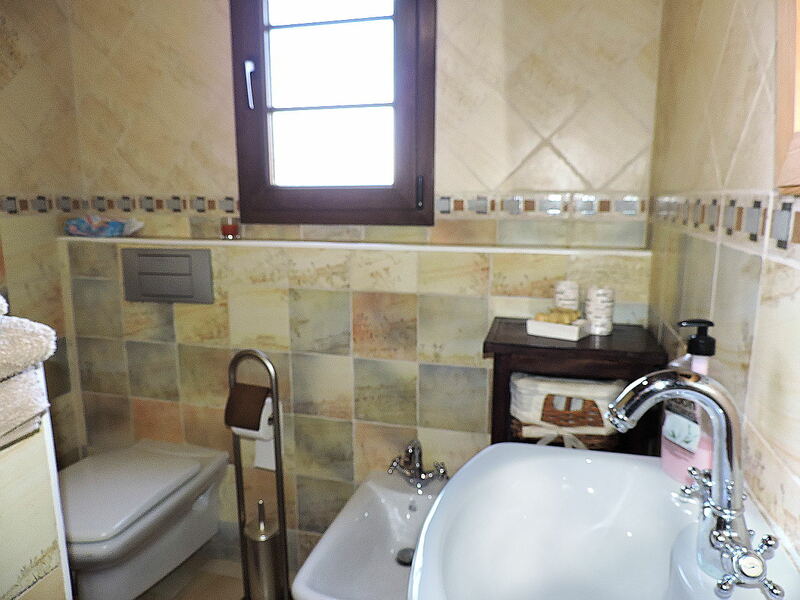 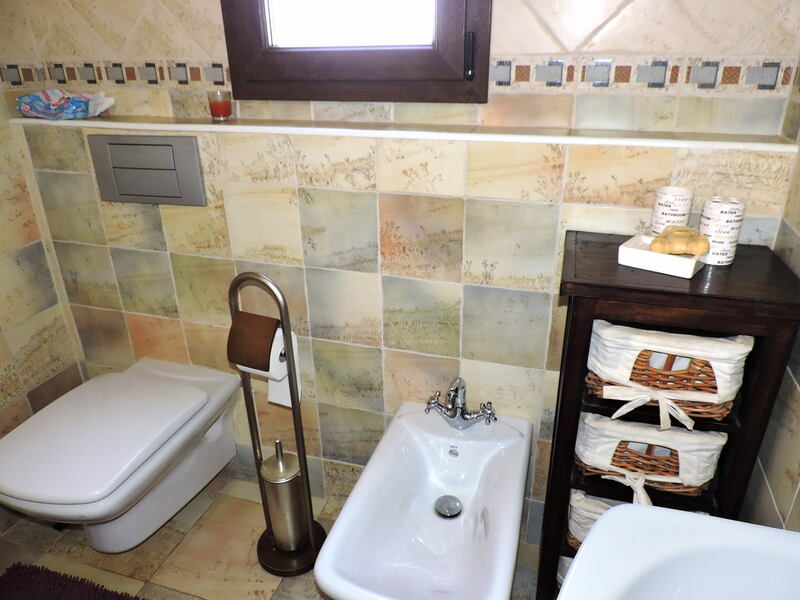 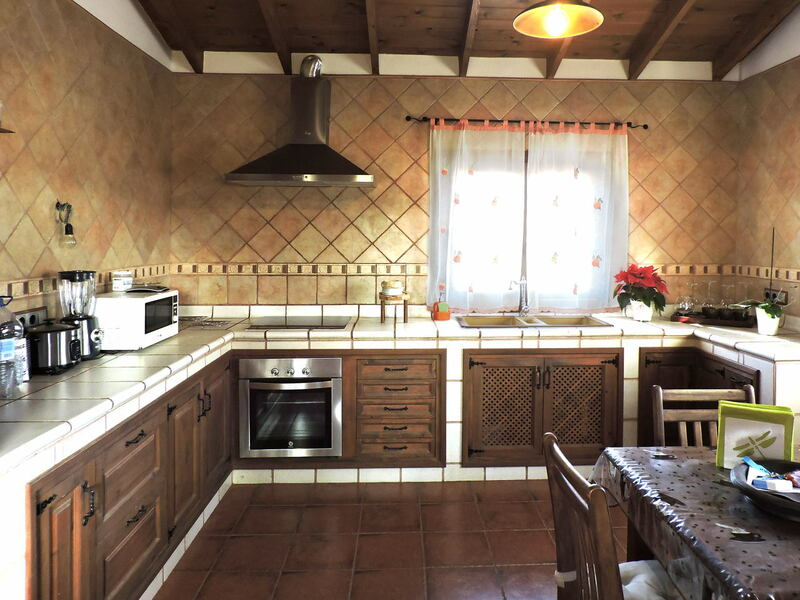 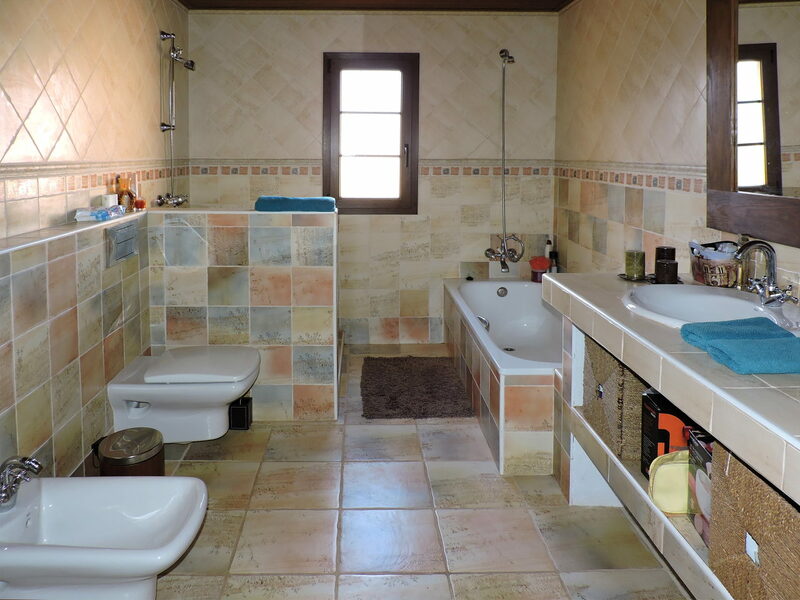 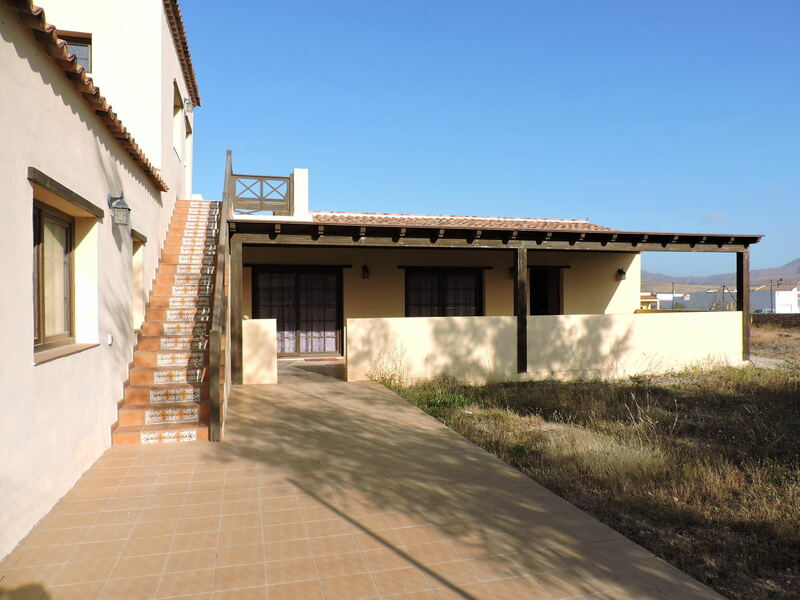 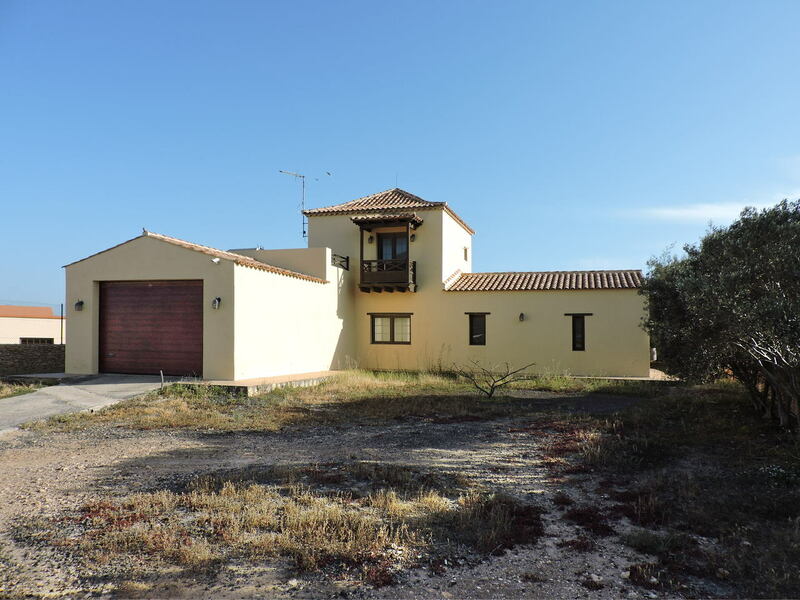 The house has a total built area of ​​214 m² and is for sale, complete with furnishings, at the price of 240,000 Euros.